(CBS) DANVERS, Mass. 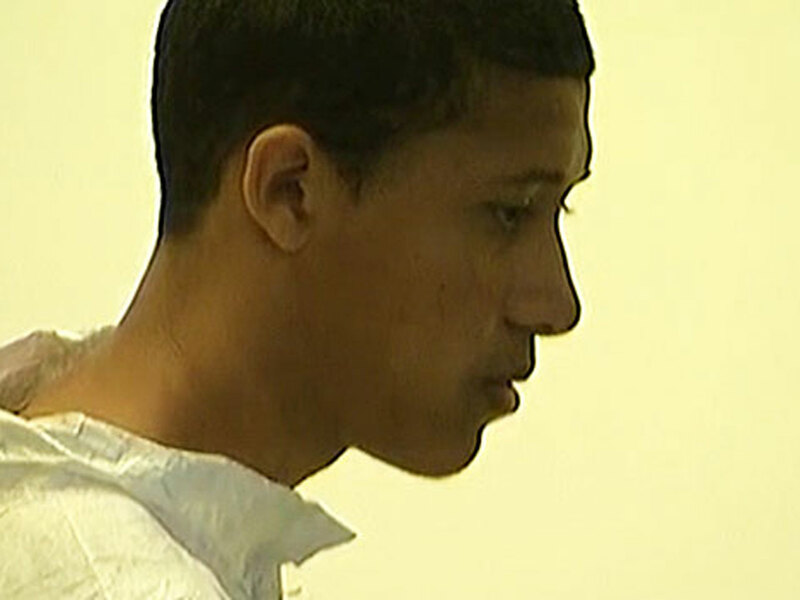 - Philip Chism, the 14-year-old boy who is charged with beating a 24-year-old Danvers High School math teacher to death,kept to himself and wasn't very outgoing, a 14-year-old girl who had two classes with the suspect told CBS News' Crimesider. "If you didn't talk to him, he wouldn't try to talk to you," the girl, who wanted to remain anonymous, said. She said she had a couple conversations with Chism and that he told her he had recently moved to Danvers, Mass. from Tennessee. "He never said why," the girl told Crimesider. She said Chism was good at sports and played on the school's JV soccer team. Chism was arraigned in adult Salem District Court Wednesday afternoon on charges he beat Colleen Ritzer to death. He was ordered held without bail. Another girl, who spoke to Crimesider on condition of anonymity, said she was in Ritzer's math class with Chism. She said that as far as she knows, there was nothing unusual about the relationship between Ritzer and Chism. "He was always quiet. ...He never talked to anyone," she said. Essex County District Attorney Jonathan Blodgett said Ritzer was found dead in the woods behind the school in Danvers, Mass. early Wednesday morning. She had been reported missing Tuesday night. Blodgett said it was "apparent she was a homicide victim" and that they had "no reason to believe any other suspects are involved." Both classmates of Chism who spoke to Crimesider said the whole situation is upsetting. "Clearly there's something wrong with this boy," one said. Danvers public schools were closed today as a result of the teacher's death.